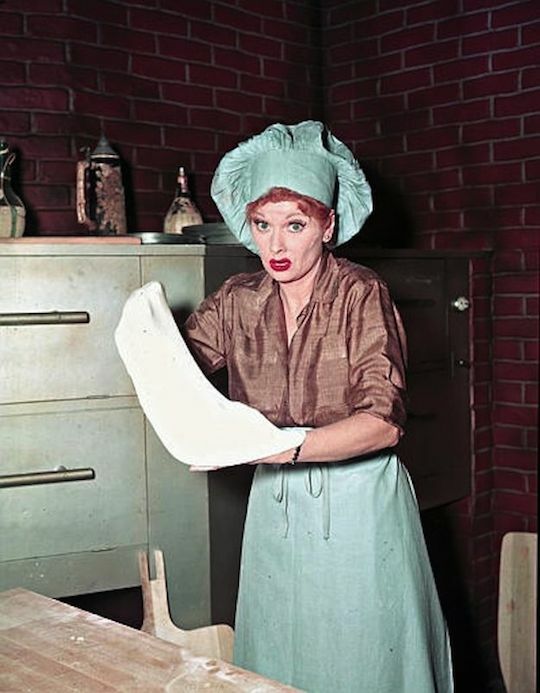 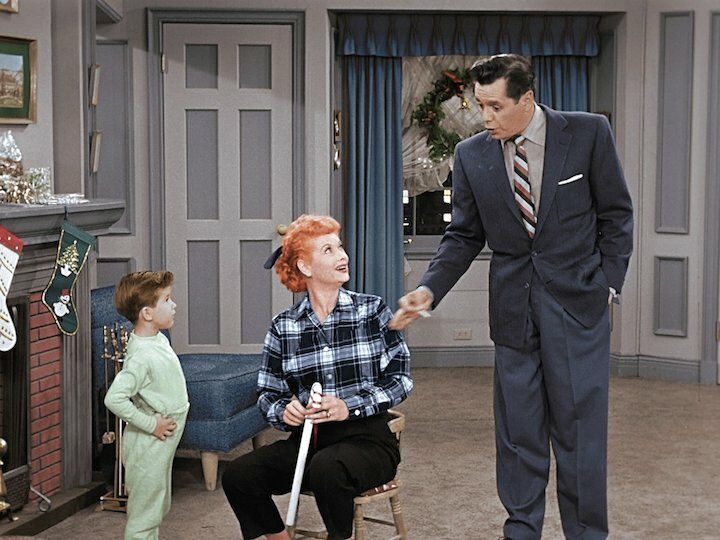 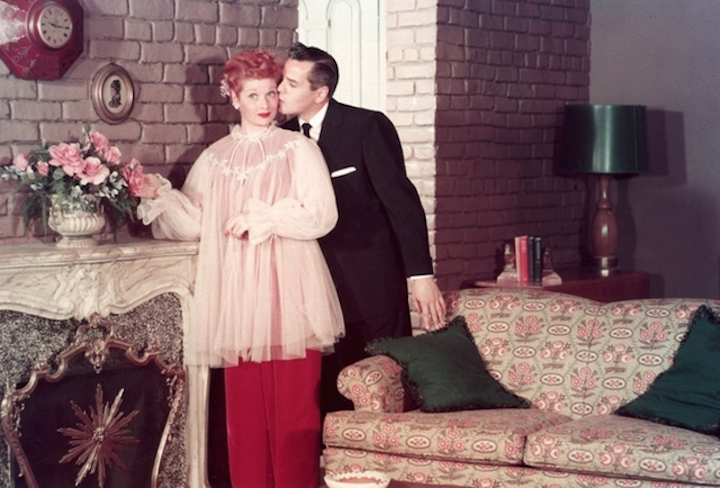 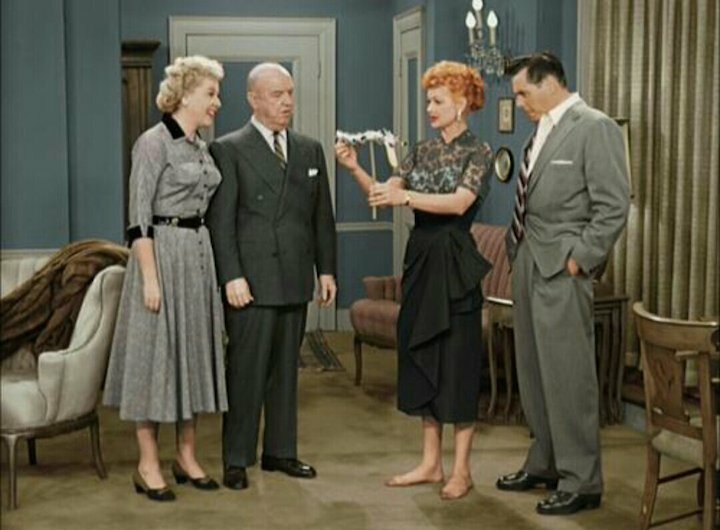 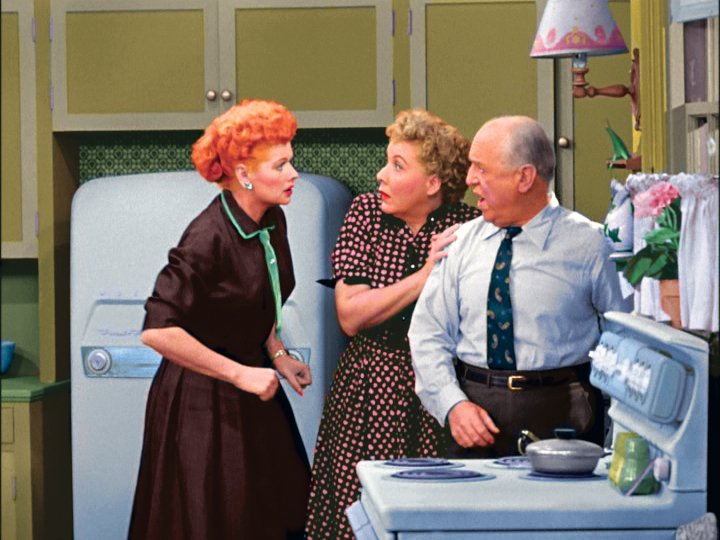 Like many of us, I watched my fair share of “I Love Lucy.” Oldest daughter Julia watched her fair share too when she was in high school (1999-2003). 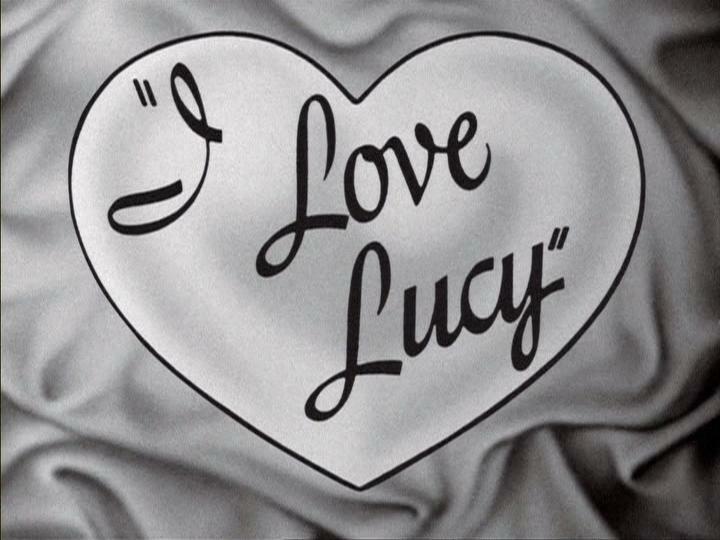 We think of it in black and white. 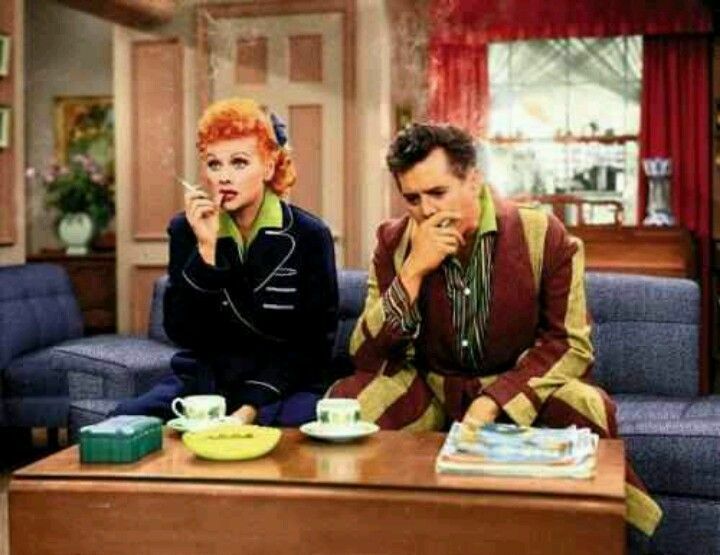 We are surprised when we see color images, be they color stills or colorized shots or even the occasional special shown in color but who had a color TV anyway?